As national exams creep up on teens, the Easter holidays should present a chance for families to relax a bit. They’re also an important time for kids to get the biggest chunk of their revision done before exams start. Many families worry so much about their child’s studies that they end up sacrificing their holiday so they can stay home and study. In fact, in our latest survey of 2000 parents, one fifth said they’d cancelled Easter holidays for this reason. At the same time, more than three quarters of parents told us that they worried a holiday would cause their child to do less well in exams than if they stayed at home, and had considered cancelling. 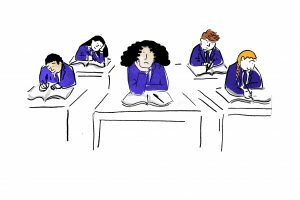 With the first exams just a month away now, and Easter holidays rapidly approaching, parents are feeling the stress over what to do in these precious couple of weeks. Do you give your child, and yourself, some valuable time off together to rest and have fun, or do you write these weeks off as strict study time? 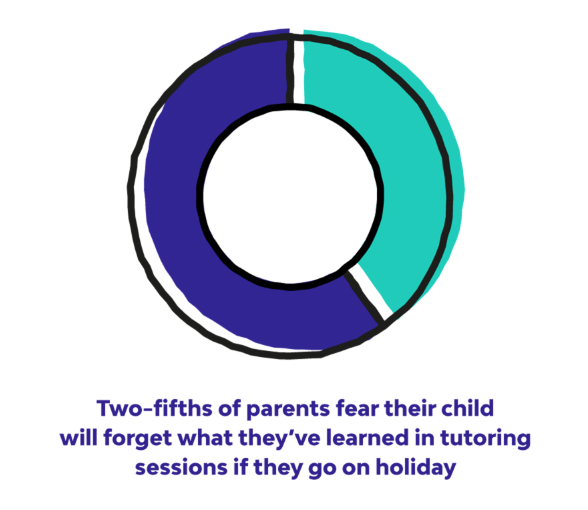 Of the parents we spoke to, 29% agreed that a holiday in the run-up to exams is good for a child’s well-being, while nearly three quarters said they’d be too anxious for them to enjoy any time away. 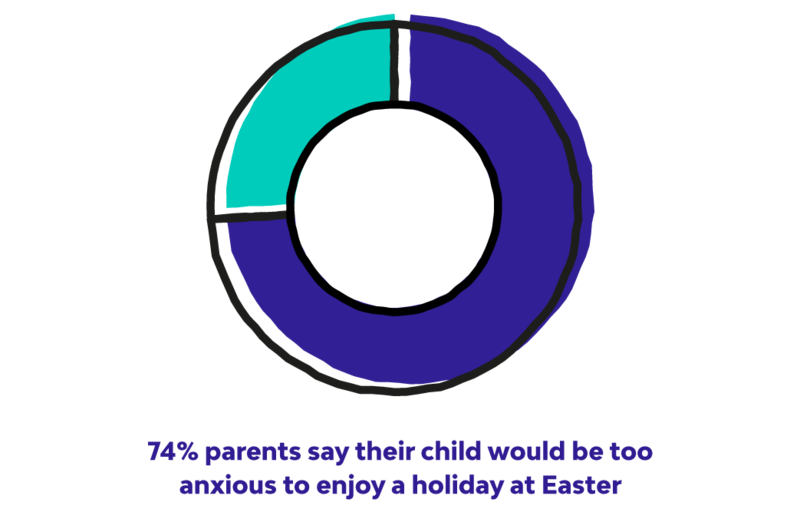 Kids feel this tension too, with 12% of parents telling us their kids had expressed reluctance to go on holiday in case they lost revision time, and three quarters saying their child would be too anxious to enjoy the break. As well as this, parents worry that a get-away would interrupt the flow of schoolwork and tutoring routines, meaning they’d lose focus and momentum. In fact, more than two fifths said they feared their kid would forget what they’d learned in previous tutoring sessions if they went on holiday. It’s such a stressful time for parents and teens, and while the Easter hols are a valuable time for revision, we agree that looking after well-being with some precious time off is really valuable too. With online tutoring, you don’t have to choose between a holiday or study time. 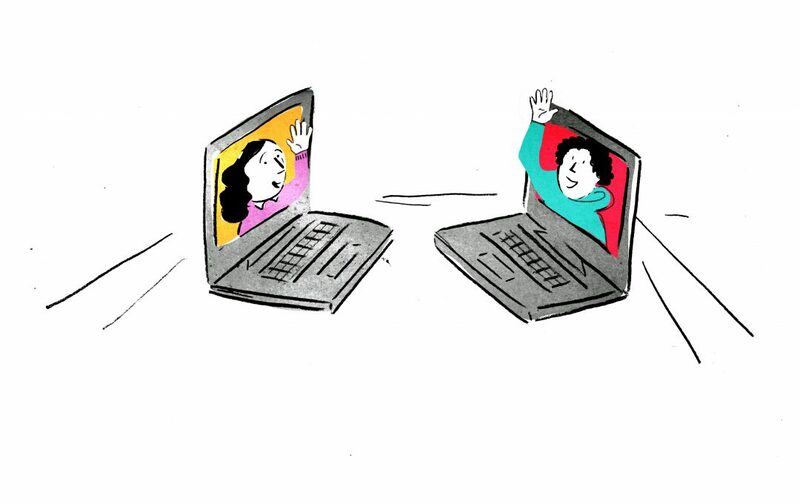 Whether you’re up a mountain or by the beach, as long as you have an internet connection, you can give your child personalised one-to-one support with an online tutor. 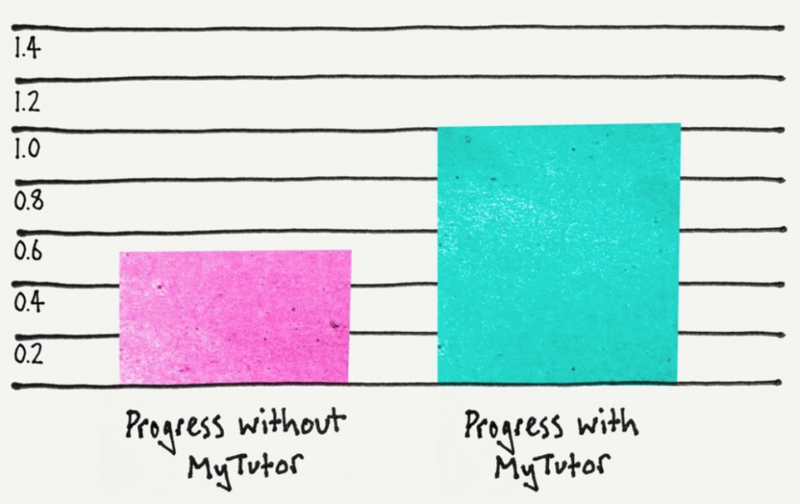 More and more parents are using MyTutor as a solution to exam stress, and we’ve seen a 35% spike in lesson bookings every month from February to April. By going online, your teen can benefit from the academic support and study skills from their tutor, and once their lesson is finished (with perhaps a couple of hours revision before or after), they can switch off from their studies and join the family fun. 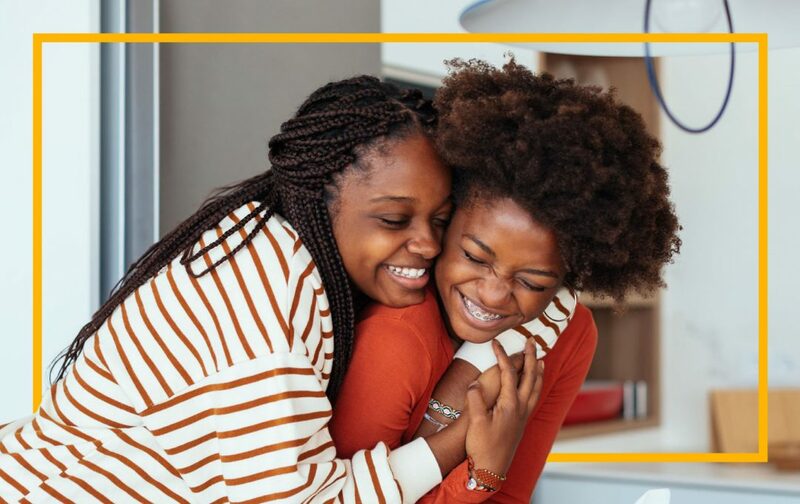 With your teen’s revision uninterrupted, your family can enjoy deserved time off without the worry. We’ve given more than 250,000 online lessons since we started in 2013, and in that time we’ve seen an average of a whole grade’s improvement in a term’s worth of lessons. Even with just a few weeks to go, one-to-one lessons let your child go over any niggling issues that they couldn’t grasp in class, and their tutor will personalise every lesson depending on their learning style and pace. Our tutors are all up-to-date with the latest curriculums, and we’re even trusted by over 350 UK schools. If you’d like to find a tutor for your child before the Easter holidays, just pop us an email at support@mytutor.co.uk or phone 0203 773 6020 and we’ll find you the perfect match.